Aquamoves looks to the future - Aquamoves – Indoor and outdoor pools, fitness facilities and programs in Shepparton, Victoria. Greater Shepparton City Council’s premier leisure and fitness facility Aquamoves celebrated 20 years this August and is now entering an exciting planning phase. Sorry! 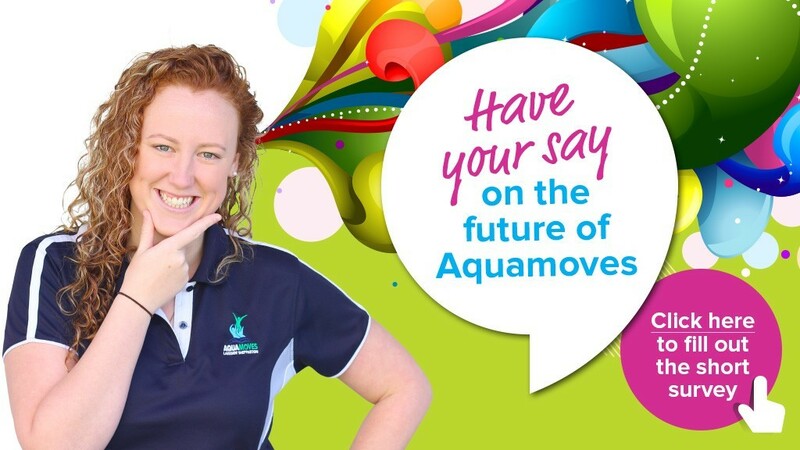 The Aquamoves Master Plan Survey has now closed. The centre is conducting an extensive consultation with the local community on a ‘Master Plan’ that will determine its paths of development over the next 10 years and beyond. Greater Shepparton City Council Director Community, Kaye Thomson says it is important that members of the community get involved. “If people aren’t currently using the centre we certainly want to know what things might entice them to do so. Aquamoves is the community’s facility and we want to ensure it continues to deliver sustainable and relevant services,” Ms Thomson said. Feedback given during the last ‘Aquamoves Master Plan’ consultation in 2005 identified the need for bigger group fitness studios, expansion of the gym, the creation of a Splash Park, as well as car park and outdoor area upgrades. The 2017 ‘Aquamoves Master Plan’ consultation will also allow for an extensive assessment of current services being provided to the local community and broader region while establishing Aquamoves’ capacity to deliver experiences which engage a diverse population and create a destination for intrastate and interstate audiences.